We understand that vehicle problems can happen at the most random times causing much unneeded stress and loss of time. 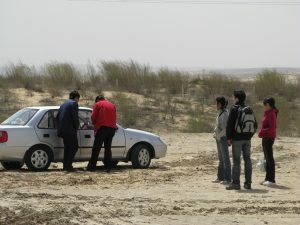 It can be due to a flat tire, low fuel, a dead battery, you accidentally locked your keys in the car, or possibly you are stuck in a ditch and need a winch out. You can let out a big sigh of relief because Towing Burbank offers all those services within our roadside assistance. Our highly experienced tow truck technicians and roadside assistance technicians are both equipped with all the equipment necessary to get the job done professionally. 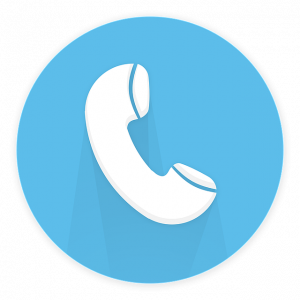 Simply give us a call anytime you have issues on the road, at home, at work, or wherever and our technicians will arrive minutes after you hang up the phone. 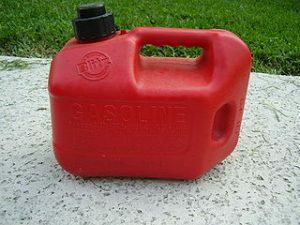 It's very common for drivers to mistakenly forget to refuel before driving. Normally most drivers don't realize before it's too late. In other situations, it can be outside your control like the authorities blocking off a freeway due to an accident or street. Whichever scenario you may face simply know Towing Burbank will send out a roadside assistance tech or tow truck driver to assist you with a fast gas delivery. 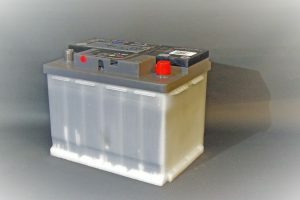 Car batteries tend to go as they please with no prior warning except sluggish performance. It can happen when driving your car in the morning, after work, or basically anywhere at random. When these unfortunate situations occur there is no need to stress out, just give us a call and our well-experienced tow truck mechanics will jump start the battery of your vehicle allowing you to enjoy the rest of your day or night. Did you happen to run over a nail or piece of glass....again? No need to feel frustrated we fix these issues fast and affordable. 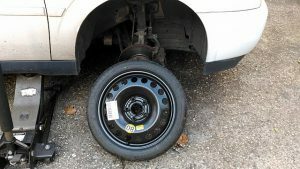 If you have your spare tire we will swap it out with a sense of urgency getting you back on the road within minutes. If you don't have a spare we can repair your tire and install it back on your vehicle. Accidentally locked your keys in your car and need a professional to help you get back in? Instead of trying to do it yourself and damaging your vehicle let our professional roadside assistance techs unlock it for you with ease. They are trained for this type of vehicle problem and are very quick. 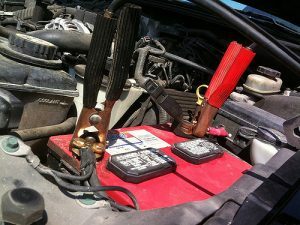 If your battery can no longer run off a jump start and no longer holds a charge then it's time for a new battery. Our staff will deliver you a battery, swap out the old one with the new one, and reconnect the battery cables to the terminals. It is always important to ensure our professional technicians handle this for you because there is a serious shock hazard if you attempt to try it yourself. Not only is attempting to install if yourself a risk to your well being, but it can also damage the electronics within your vehicle. 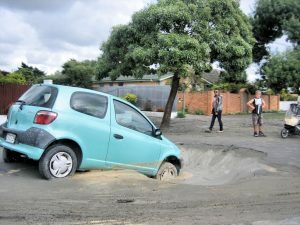 The road is very unpredictable at times due to bad weather, city road maintenance, mud, beach sand, or basically uneven ground. If your vehicle is stuck and you need help pulling your vehicle out call us for our winch out service. Our tow trucks will use the installed winch to pull your vehicle out safely.